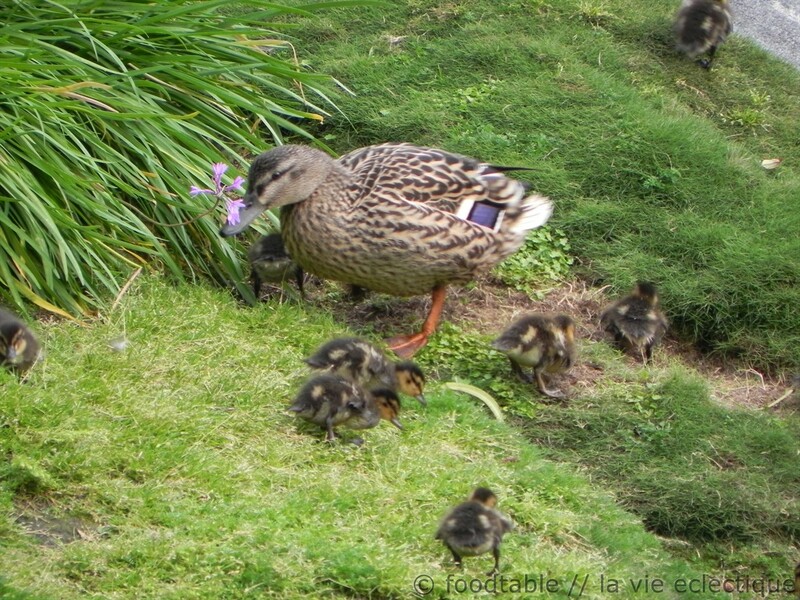 Ducklings at Seaport Village and Happy Mother’s Day! He appeared out of nowhere. 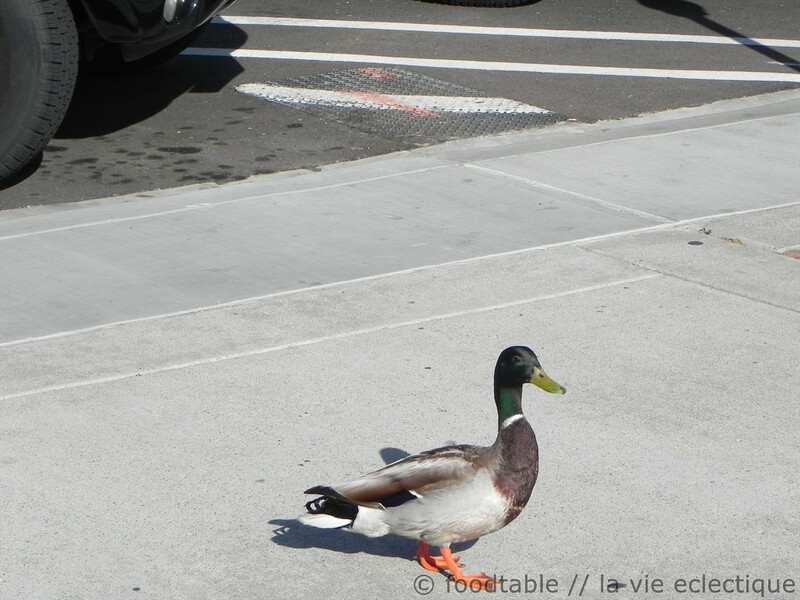 Introduced himself with a quick quack and a nod of his head. Then watching us carefully as I photograph the water dragon sculpture (perhaps wanting to make sure that we got the most favorable view) and then satisfied we were both doing a decent job, he disappeared out of sight. 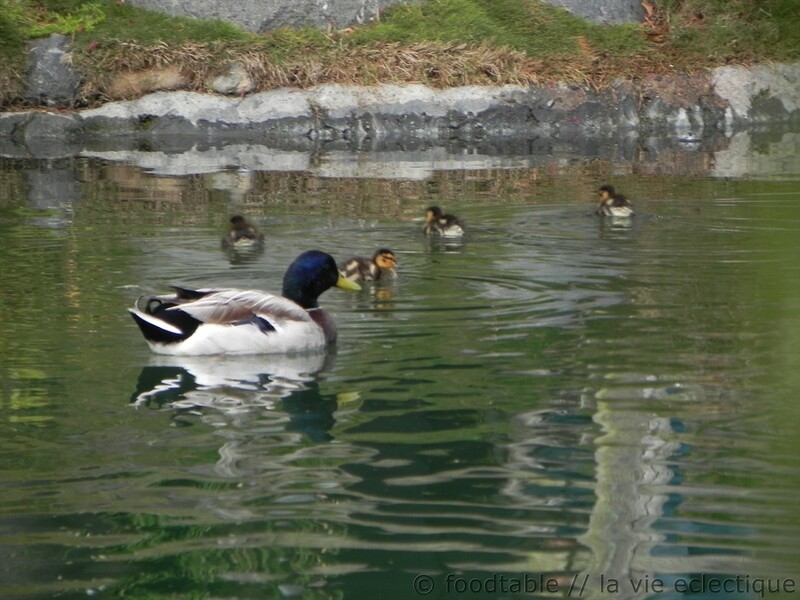 Here, we have Papa duck with baby ducklings. G counted 11 ducklings and I counted 12 ducklings. They moved so fast that I am still not sure whose right. One thing we know. They are all super cute! 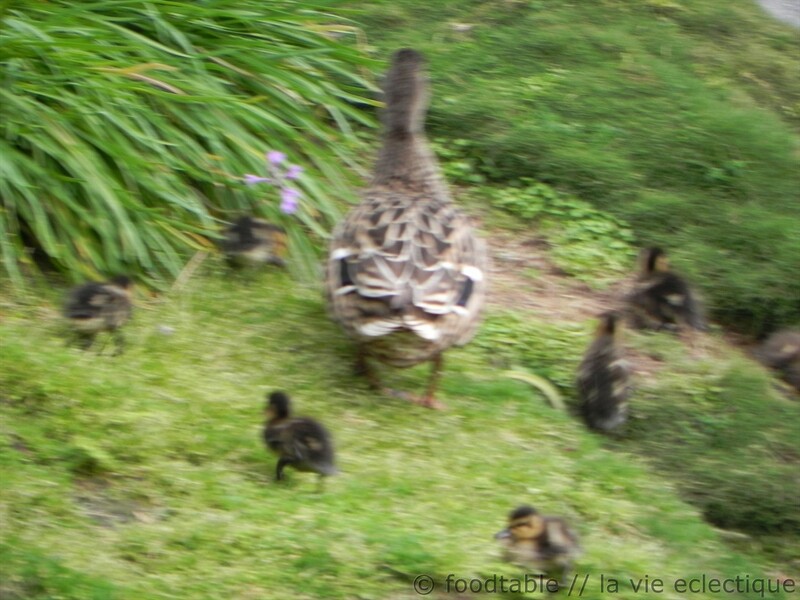 After their swim, Mama duck and babies started walking up the hill while Papa duck continues to round up his little ones. And with that, we want to wish all of the moms out there a very Happy Mother’s Day! 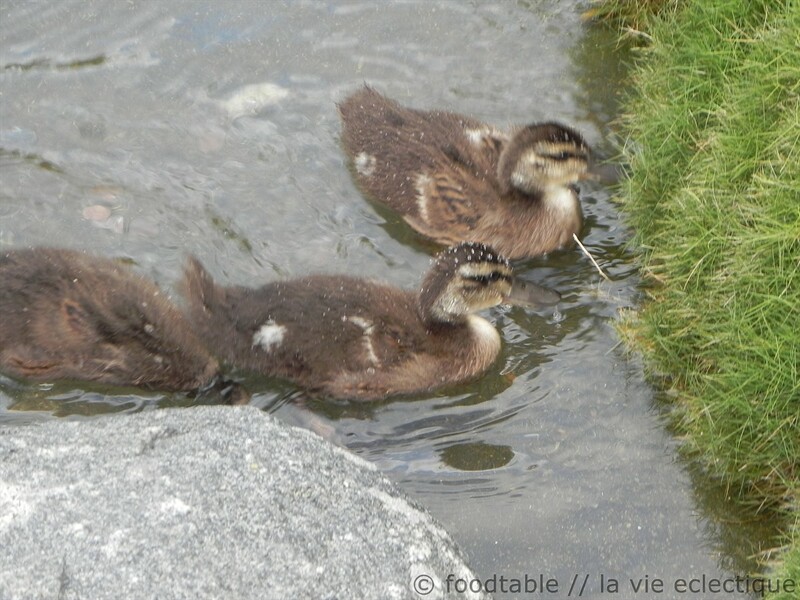 The ducklings are so cute tagging along with their Mama. yeah, they are so cute. 🙂 have a lovely day today and a great weekend, J.G. Every time I count all the little ones, I always get 13.